cdcindonesia.com - The enthusiasm of all job seekers, the following is information about job vacancies that come from one of the companies engaged in telecommunications, namely:PT Telkom Indonesia (Persero) Tbk - Telkom Indonesia or known as "Telkom Group" is a state-owned company in Indonesia, engaged in information and communications technology enterprise and telecommunications network services. Telkom Indonesia has its business activities focused in six business portfolios; Mobile, Fixed, Wholesale & International, Network Infrastructure, Enterprise Digital and Consumer Digital. Telkom Indonesia offers a full range services in information, communications technology and telecommunications network. 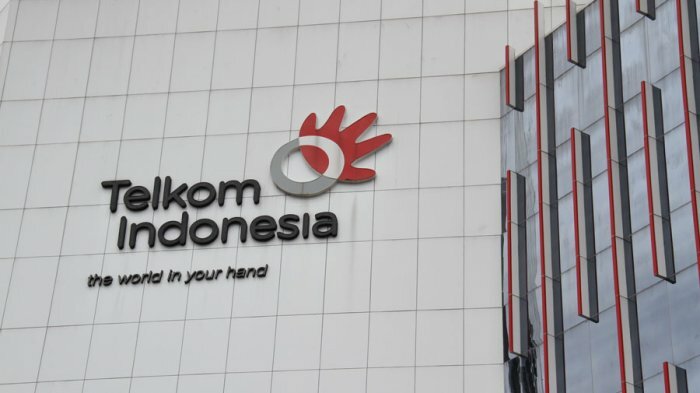 Telkom Indonesia's business include fixed wire line connections, fixed wireless connections, mobile communications services, networking and interconnection services and Internet and data communication services. Telkom Indonesia provides various information, media and edutainment services, including managed services based on cloud and server, e-Commerce, e-Payment services and IT enabler, and other portal services. Diploma or Certificate of Graduation (SKL). Not yet 24 years old for S1/D4 and 27 years for S2 (as of 1 November 2018). Minimum TOEFL score of 500, IBT : 61, IELTS : 6. Willing to be placed throughout the work area of PT Telkom. Willing to undergo a period of official service. Closing date 20 November 2018.Your application will be treated confidentially and only short listed candidates will be followed up.